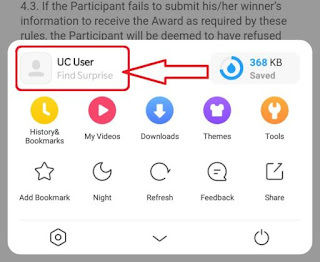 Finally UC Browser Loot Back Again , This Time Again They Are Giving TheUnlimited Free PayTM Cash To The Users Who did Refers During The Contest. This Offer is Available For The All Users Having UC Browser Installed in it. 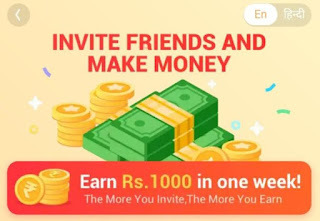 So If You have PC , Then Here is Best Chance to Win The Free Cash By Refer & Earn. 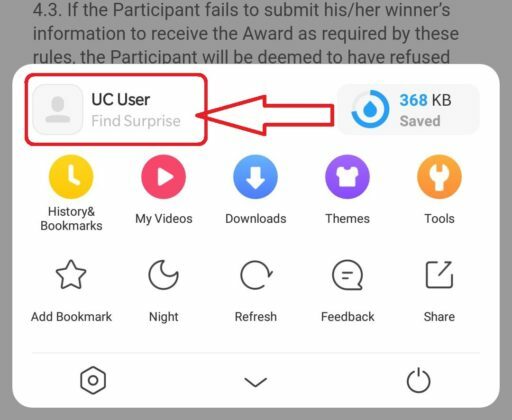 1, First Of All Open The Page in UC Browser and Download Uc Browser App. 3. Now Click On The “Profile Section” & Signin Or Signup With Google Or Facebook Get Eligible For This Offer. 4. Now Click On Coin Center & Open it. Now You have Rs.10 in Your Account & You have to Reach Rs.200 To Redeem The Amount Threshold. 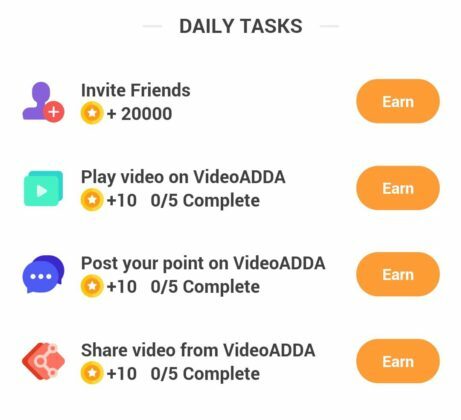 Follow Below Steps To Earn More. How To Redeem Your Cash into Bank? 4. You Will Get Money in 1-15 Days in Bank Account. 1.1. The Promotional Activity is a part of an advertising campaign for the Organizer and is focused on growing awareness on its services, forming or maintaining public interest towards them and promoting them in the market. 1.2. The Activity is not a lottery or other risk-based activity and does not itself aim at profit making and is conducted in accordance with these rules of conducting Promotional Event (the “Rules”). 1.3. The Rules include the information in relation to the Event and users can obtain additional information about the Organizer of the Event, the rules of the Event conducting, the quantity of awards following the Event, period, place and procedure for the receipt of awards by writing down in the “Feedback” at upper right corner. 4.1.If the Participant has received a notification that he/she is a Winner, the Organizer will request the Participant to provide his/her address or other contact information, identity information. Only Indian address is valid. 4.2. By sending a request to the Participant to provide the winner’s information the Organizer sends an offer to enter into an agreement on the receipt of the Award. By submitting the contact information to the Organizer the Participant accepts the offer and enters into an agreement with the Organizer. 4.3. If the Participant fails to submit his/her winner’s information to receive the Award as required by these rules, the Participant will be deemed to have refused the Award and waived any and all rights to claim the receipt of the Award.